The TOFT Photo Booth @ EYF 2108! This year, our photo booth is sponsored by TOFT UK - a brilliant British yarn brand specialising in luxury wools and approachable patterns. Initially established with a focus on fashion-led knitting kits, founder Kerry Lord created the super popular Edward’s Menagerie series of books which have taught thousands around the world to crochet for the first time. TOFT continues to have a strong design collection for both crafts, as evident in their quarterly magazine. A presence at craft shows all over the world, sell-out pattern subscription boxes (shipping internationally) and daily workshops at their Warwickshire HQ Studio make TOFT a dynamic part of the contemporary British craft scene for sure! 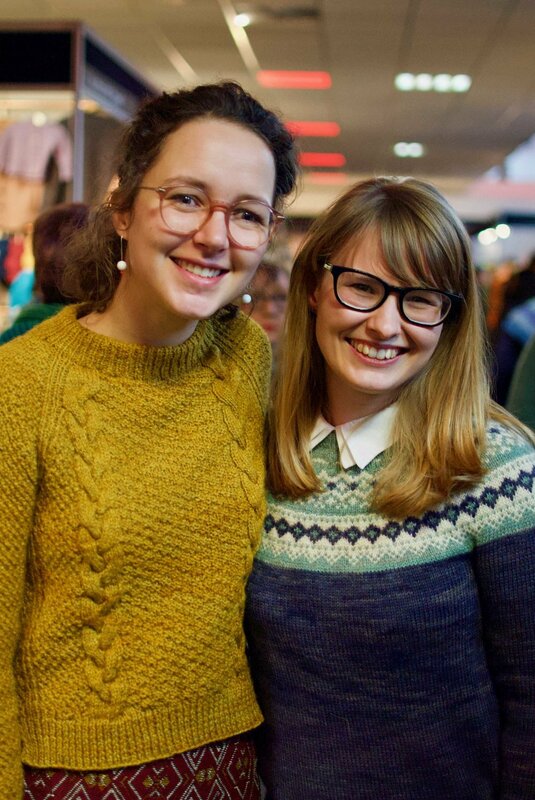 We are really delighted to have Kerry and the TOFT team on board for the photo booth: it's one of the absolute highlights of the show and we know you're going to love posing in your very best knitwear with some of the Ed's Menagerie creatures! If it's your first EYF in 2018, let us fill you in on the Photo Booth. Each year we dedicate a space for this activity and our small team of professional photographers take portraits of...whoever wants their photo taken! Individuals, pairs, groups, all are welcome. 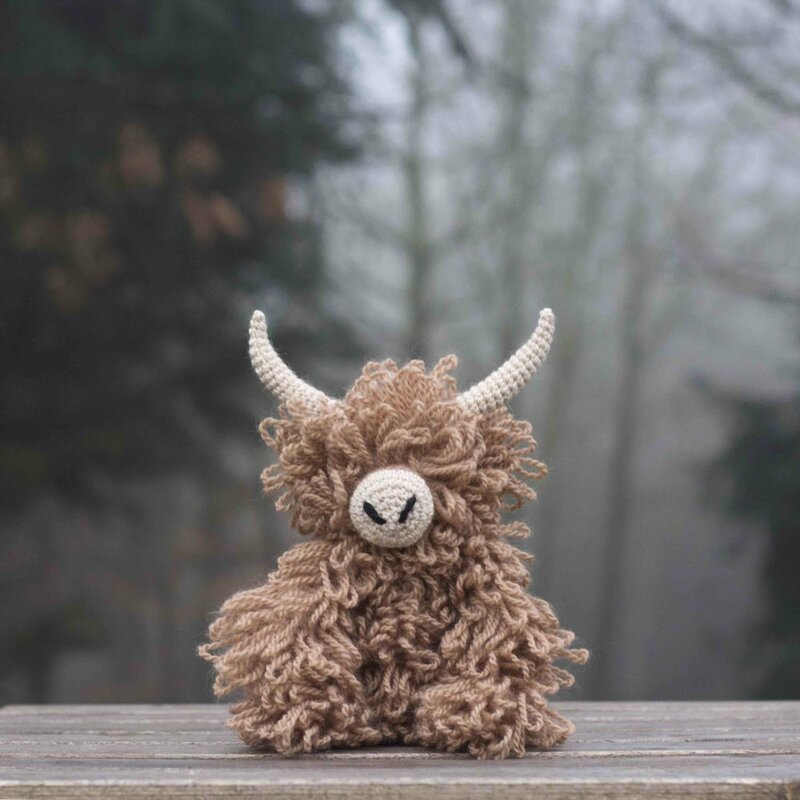 Show off your latest FO or purchases, pose with a friend or simply enjoy the company of Morag, Highland Coo as your photo pal! You can find photos from previous years' photo booths on our Images page here. After EYF we upload those images into galleries on our website and you will be able to scroll through, find your image(s), right-click the photo and download it if you wish. It's a really joyful addition to the show and we LOVE it! We are super excited about this special kit being launched at EYF 2018. We have a special love for Highland cows (who hasn't?) and we were delighted when Kerry came up with this idea. Not only will you be able to get your hands on this kit for the first time at EYF, you will also be able to get your photo taken with the 8ft(!) version Morag, which is being made as we speak! Next to the Photo Booth will be one of TOFT's two stands at EYF where you will be able to browse Kerry's fantastic range of crochet kits and books. Informal, free crochet sessions are planned in the marquee too, in case you want to learn how to make one of those cute animals. 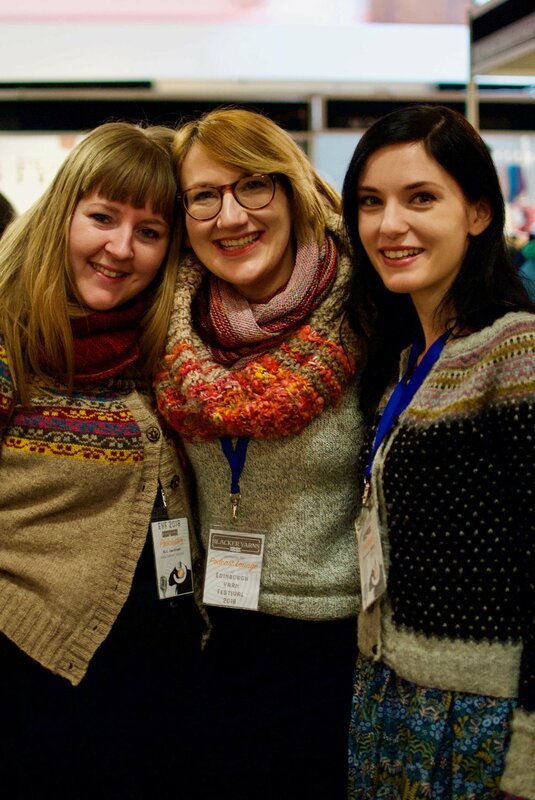 Come and meet their creative expert team and pick up tips for your first or next #edsanimals crochet project! To find out more about their exciting plans for the event follow them on Instagram: @toft_uk. See you in the Marquee @ EYF!